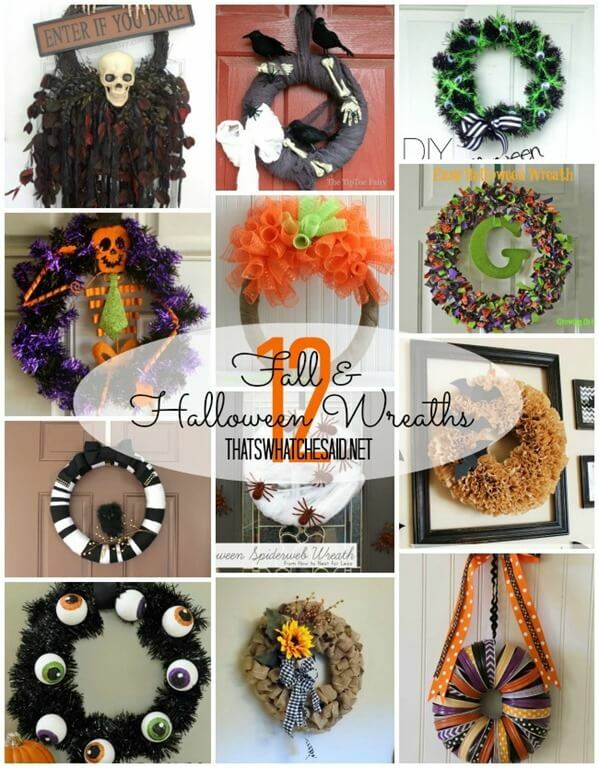 I’m thrilled to feature 12 Fall & Halloween Wreaths today! Are you in the market for a new wreath for your front door? If you just glanced at your front door and noticed that 1. It’s empty 2. 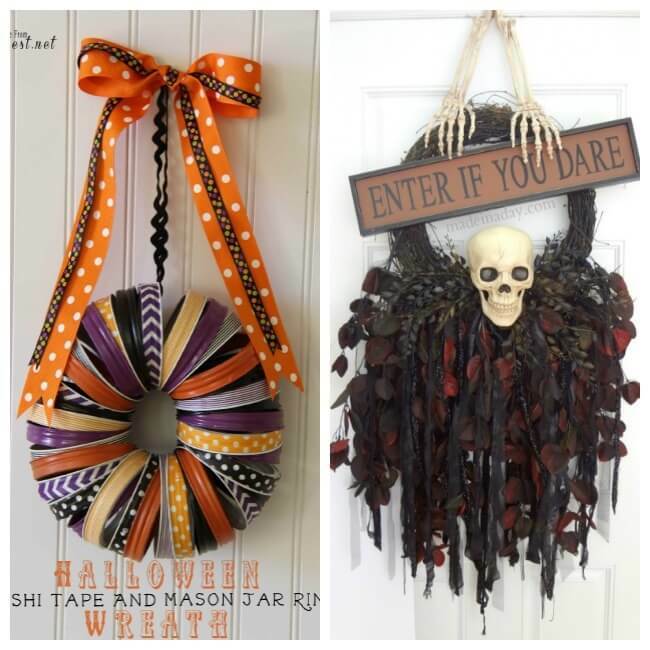 There is a sun faded wreath hanging that you have had for 4 years and it has seen better days or 3. You still have your summer 4th of July wreath up… then this post is for YOU! I am featuring 12 awesomely awesome wreaths that will be perfect for your front door to get it ready for Halloween or Fall! 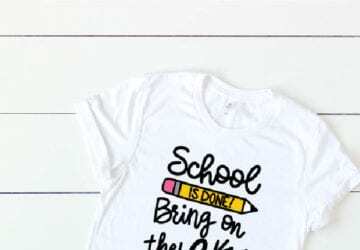 All the features were linked up to our Monday Funday Link Party! If you have not ever been, you link up your projects starting 7 pm EST on Sunday nights through midnight on Tuesday of EACH WEEK! You only have to link up to ONE blog and your projects get published not only on the one blog you linked to but to SIX awesome blogs! 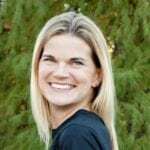 That’s right six…count ‘em, one, two, three, four, five, SIX blogs! 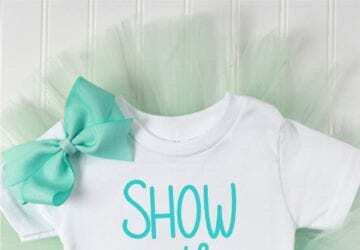 Totally awesome exposure for your hard work! 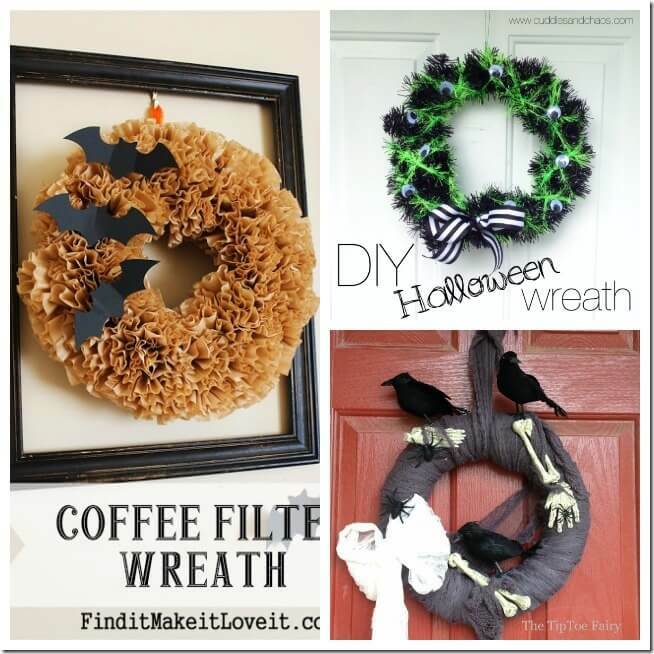 Now on to the awesome wreaths! If you are looking for any more Halloween Inspiration, you can find all of my own Halloween Projects Here as well! 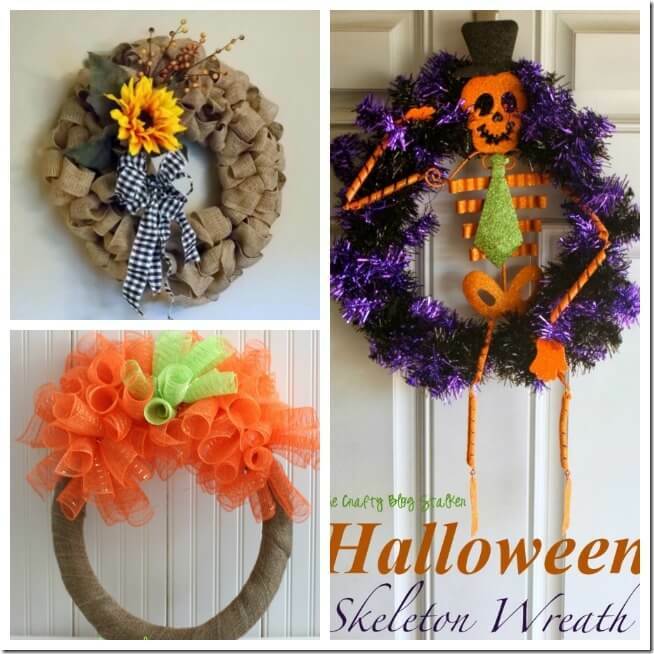 Thanks so much for featuring my deco mesh wreath, Cheryl. I love all the wreath inspiration! You too Mary Beth! Thanks so much for joining us! Yay! 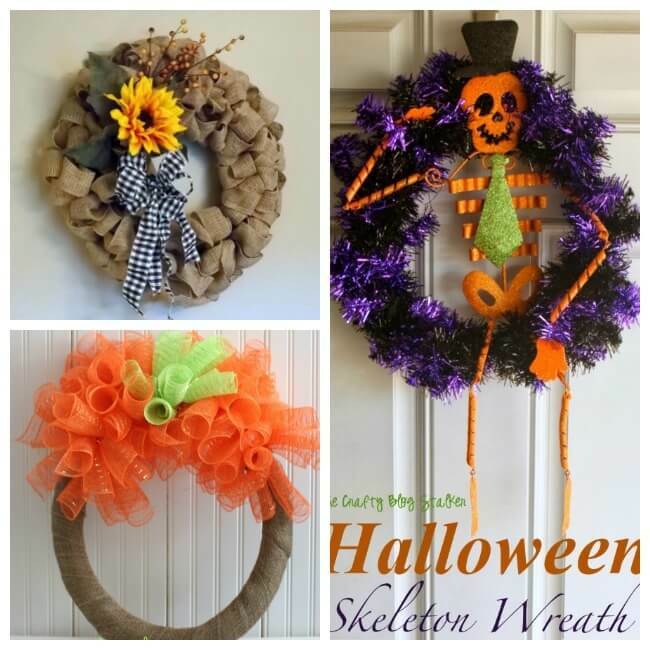 Thanks so much for featuring my Skull Wreath! You made my morning! You are welcome Kim! 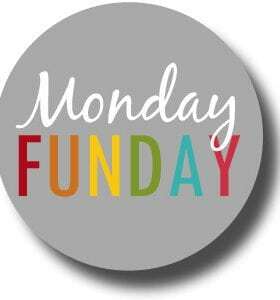 Thanks for joining us at Monday Funday! 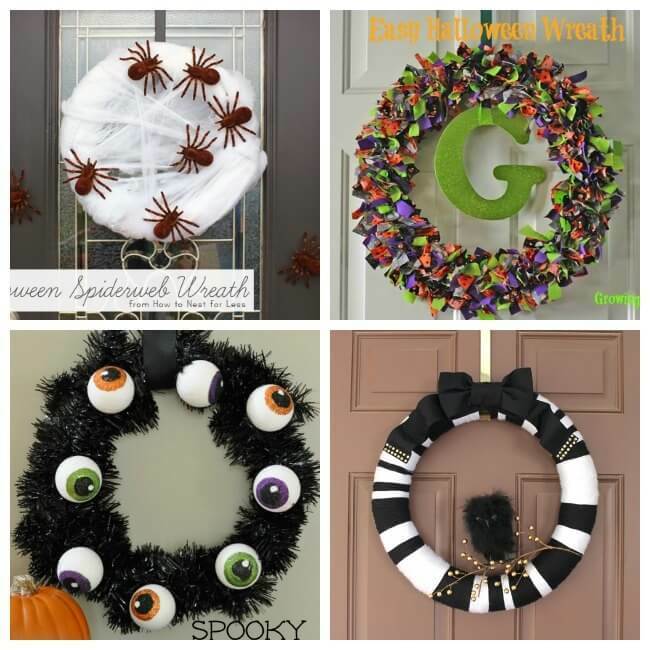 Thanks so much for including my eyeball wreath in this awesome roundup. Great choices up there!